Which dash is the right to use? How can I import texts to my writing app? My rapid memories are full. And now? What are the rapid memories? 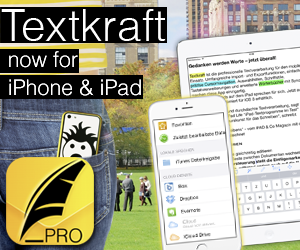 How can I use Shortcuts with Textkraft? Is there a manual for Textkraft? What do the colors of the dictionary stand for?